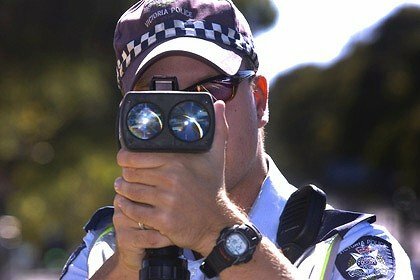 $97,000 USD fine issued to multi-millionaire Anders Wiklvf for driving 48 mph in a 30 mph zone. Result of a law in Finland that fines people based on their income. Multi-millionaire complains of the fine being unfair though admits his fault. To get a rough comparison, the median annual household income in 2011 for the US of America was $50,054.